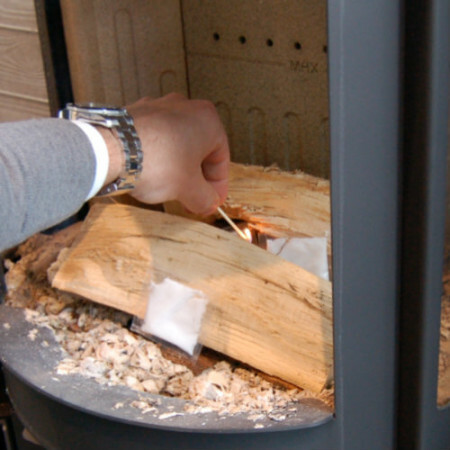 A wood burning stove with an automatic control device automatically regulates the air supply. That makes it easy for you to light a fire and obtain optimal and complete combustion. This way you will get the most out of the firewood, save money on heating your home and you're guaranteed eco-friendly combustion. Simply, easily and automatically. It’s a big advantage to choose a wood burning stove wih an automatic control device. To secure optimal and eco-friendly combustion in your wood burning stove, your wood burning stove’s air supply must be regulated very precisely every few minutes – and every time you put firewood in the wood burning stove. There are different wood burning stove producers on the market which have developed automatic control devices for wood burning stoves. The technology behind the devices varies. The automatic control device will regulate the air supply in the wood burning stove, and the regulation is based on either time, temperature or oxygen. Each type has its advantages and its disadvantages. 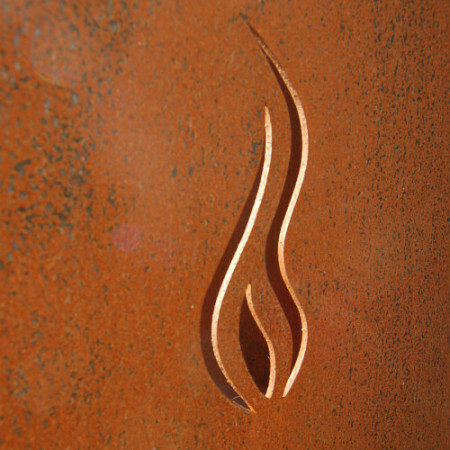 If the air supply is controlled by time – that is by a pre-defined ‘programme’ which fits the wood burning stove – the amount of air is reduced during the combustion period. The advantage of this simple system is that it doesn’t rely on electricity and that the automatic control device is placed outside of the fire box. This will secure a higher reliability, easier maintenance and service. The disadvantage is that the system was made for a normal chimney. If the chimney and the firewood differ much from the standard chimney and firewood you will have to adjust the automatic control device (which is often done simply by turning a screw). If the air supply is controlled by the temperature of the smoke, the advantage is that you won’t have to take differences in chimneys into consideration. The automatic control device helps you adjust the primary air inlet control over time until the fire is burning and the temperature is rising. However, the method is not optimal because a long firing phase with primary air supply makes for less complete combustion. Another disadvantage of using the temperature method is that the automatic control device will open up for air in the final phase of combustion. The embers will burn up faster and there won’t be long intervals before you have to put more firewood in the stove. Often the air is adjusted by an expansion of the bi-metallic coil which is placed in the fire box – this way it won’t need electricity. The placement of the device inside the fire box also reduces the reliability because of high temperatures and soot, and maintenance and service will be made more difficult. If the air aupply is controlled by temperature and oxygen, the advantage is that you won’t have to worry much about how your chimney varies from a standard one, and the adjustment of the air supply will be more precise – it can even be adjusted to room temperature. The disadvantage of the electronical method is that the method needs power, and that it is considerably more expensive. The placement of the device inside the fire box reduces the reliability because of high temperatures and soot, and maintenance and service will be made more difficult. Below, you can read about how the patent-applied for automatic Aduro-tronic works. When the flames are burning brightly, you’ll remove the key and leave the rest to the automatic control device. Every time you add wood to the fire, you should activate the automatic control device and make sure that it closes the primary air control inlet at the right speed according to the pre-programmed time. In order to get the most out of a wood burning stove without an automatic control device, it is important to know a lot about the combustion process. It is also important that you constantly keep an eye on your wood burning stove so you can assess when to regulate the air supply and when to put more firewood in the stove. It’s difficult, it takes time and it’s hard to reach the same efficiency as you can reach when your wood burning stove has an automatic control device. Air supply is one of the most important factors when it comes to firing in a correct and eco-friendly way. Therefore it's good to know a little about using your wood burning stove's air inlet controls correctly - this way you'll get optimal and complete combustion. It won't pollute nature when you use your wood burning stove - as long as you fire correctly and always use dry firewood. 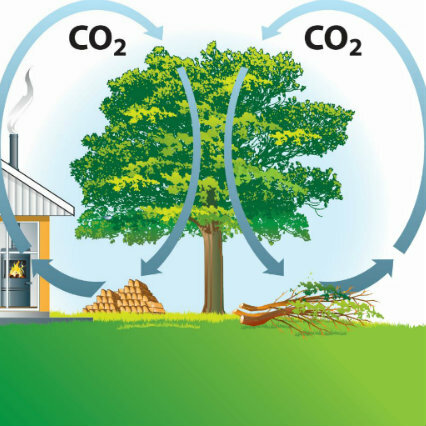 Read more about why firing with firewood is carbon neutral. It's important to light a fire in your wood burning stove correctly. 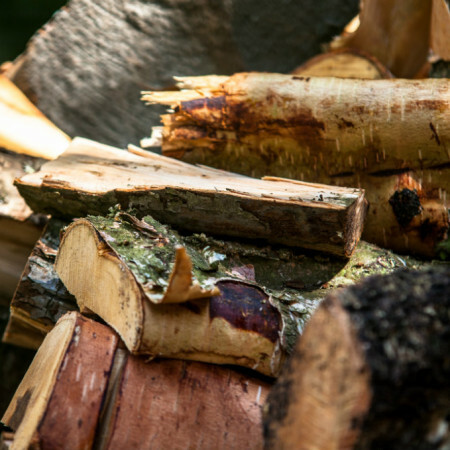 This way you'll make the most of your firewood and you'll protect the environment as much as possible. It's important that you always use dry firewood in your wood burning stove. If you use moist firewood, you won't reach maximum efficiency and heat - that's a waste of money. Read more about why you should always use dry firewood and why this is the most eco-friendly solution. 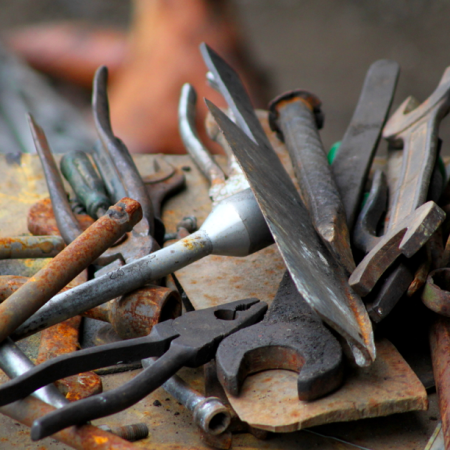 Here you'll find a basic guide for maintaining your wood burning stove. A good and regular maintenance of the wood burning stove will ensure you a better firing process and a stove that will last longer. Cleaning doesn't have to take that long and the more often you do it, the easier it'll be to clean.